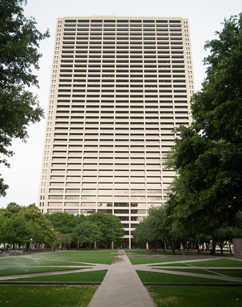 Fort Worth, Texas (Sept. 10, 2012) — Seven attorneys with Decker, Jones, McMackin, McClane, Hall & Bates have been named Texas Super Lawyers for 2012 by Texas Monthly magazine. Mantooth is a first-time selection. All others are repeat honorees.